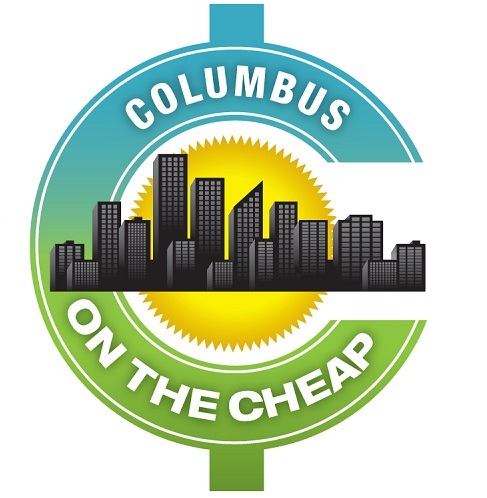 Columbus Build, Remodel & Landscape Expo will be held at the Greater Columbus Convention Center on January 4-6, 2019. Make a resolution to improve your house or yard and stop by to see how you can take action to make it happen. Talk to industry experts, check out the new trends and innovations, and learn how to improve your home’s energy efficiency. Tickets are $6 for adults, under 18 is free. but you can submit email for discounted admission here. Register in advance for seminars that can help you figure out problems and solutions for your home, such as Solar Energy for your Home, Outdoor Patio and Living Space, New Builds, Selling your Home, Refinishing Tile, Buying a Home, and more.